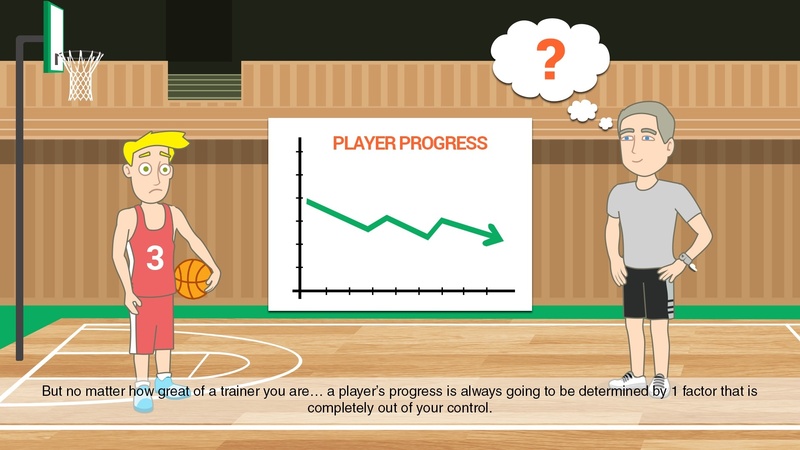 Basketball training is ultimately about one thing: helping players make BEHAVIORAL MODIFICATIONS. That's really what coaching and teaching and training narrows down to. BEHAVIORAL MODIFICATIONS. Can you get them to make the adjustments to improve the way that they need to? Can you get them to modify their behavior?